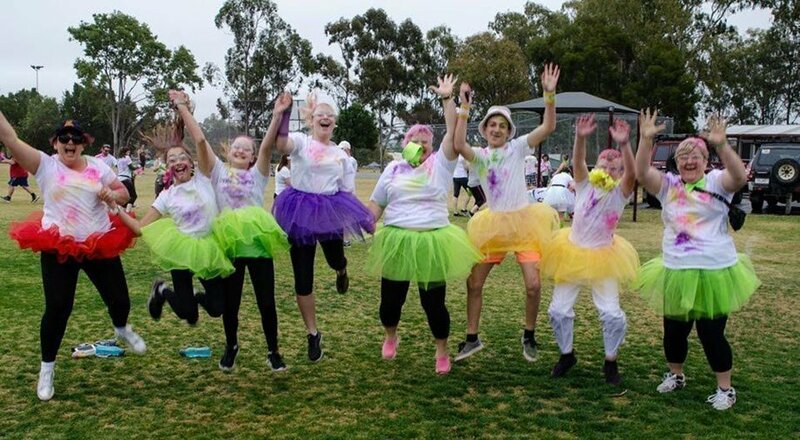 Townsville Colour Frenzy is coming!, a colourful day for everyone! On Sunday 12th of May 2019, we will be holding the Fun Walk / Run. 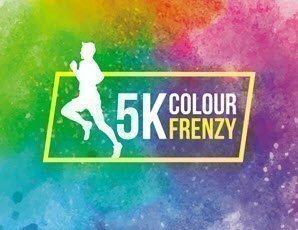 Held at Riverway in Townsville we will have a 1.25km track marked out for everyone to follow with multiple colourful zones along the way. You can do 1.25km, 2.5km, 3.75k or 5km, its your choice! - Dogs are not allowed to join in the fun run.